A personal representative's deed is a deed signed by an individual who is looking after the sale of real estate on behalf of another party. The personal representative may be the executor of the estate of a deceased person or the administrator of the affairs of someone who is incapacitated. The personal representative's deed takes place within the context of estate administration. The personal representative is someone who is appointed the role by a probate court. As the person authorized by the court to deal with the sale or real estate, the estate attorney is responsible for their legal representation in the sale. 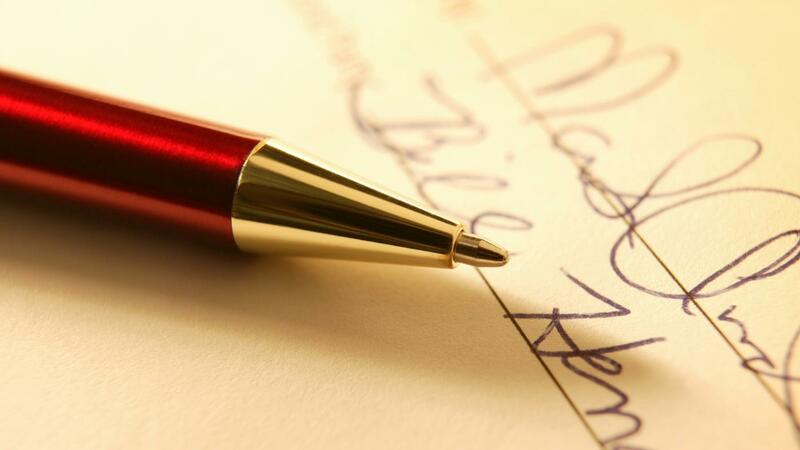 How Do You Write a Letter to Transfer the Ownership of a House? What Are Some Forms for an Executor of an Estate? How Can You Determine Which Is the Best Country to Retire To? What Is the Legal IRA Withdrawal Age?